14K gold filigree wedding anniversary ring band in excellent condition. Beautiful intricate filigree design. 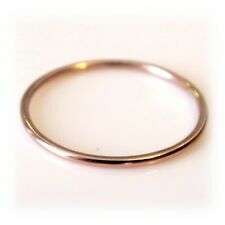 There are a few very small imperfections around the band due to being lightly worn. Stones are in great shape. Stamped 18 Kt Italy Milor. 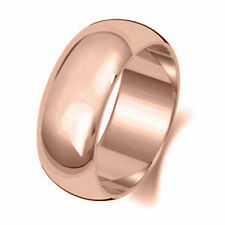 The ring weights 1.3 grams and is 7.8 mm wide. 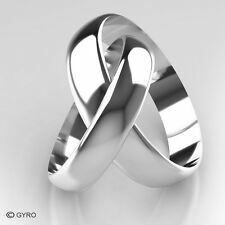 14K Solid White Gold Wedding With Pattern. 6 mm Wide 6.2 Grams Size 13. Condition is Pre-owned. Shipped with USPS Priority Mail. 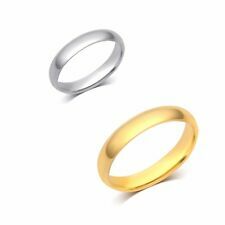 Comfort Fit 10 K.&14 K. Solid Gold 2 MM. 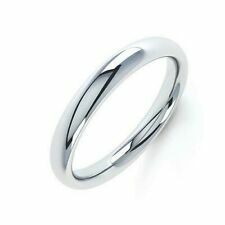 Band or Stacking Ring Handmade in U.S.
Hallmarked & tested to be 14k, this would be a beautiful ring for stacking or worn simply as a treasured symbol of eternal love. 14K WHITE GOLD. WEDDING BAND. 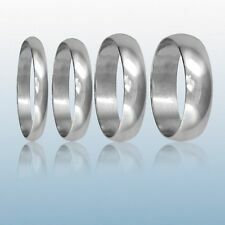 RING SIZE 8.25. WEIGHT: 3.2 grams. 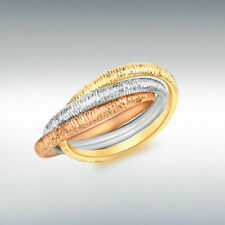 Detailed band, solid gold. Band is 7.5 mm wide. Comfortable low profile. Stamped 14K. 2.50 MM. 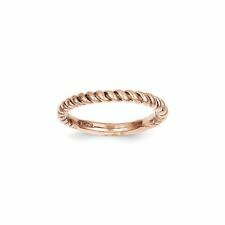 10 K. SOLID Gold TRADITIONAL BAND OR STACKING RING HANDMADE IN U.S.
Artcarved 14k Solid Yellow Gold Plain Wedding Band. Stamped 14k Artcarved. 2.5 mm Wide. From a Catalina Foothills estate in Tucson is this attractive Itaor Italian 14K diamond cut ring band, an au courant and very "modern" industrial design from a quality conscious maker. There is "14KT / ITALY / ITAOR" to a plaque within, exactly as proper. 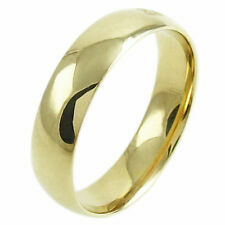 Benchmark 14k Solid Yellow Gold Plain Wedding Band. Stamped 14k Benchmark. 1.25 mm Thick. 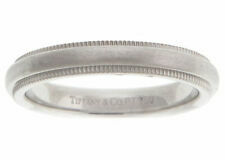 WEDDING BAND RING. 14K YELLOW GOLD. SIMPLE PLAIN. WEIGHT: 1.6 GRAMS. Weighs 0.7dwt. Tests 14k, no stamp. In good condition, see photos! We stand behind all our products to be as described. WE WILL NOT DECLARE A LOWER VALUE FOR ANY ITEM(S). 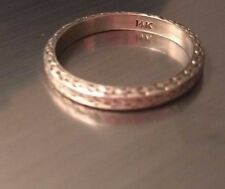 Ring is a size 4.5 and is marked 14k. Size 11 1/2 Hefty Gold Ring. Superb Ring. NOVELL PLATINUM. 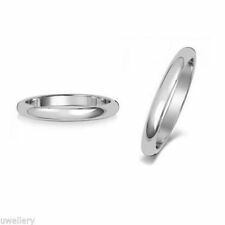 BAND RING SIZE 9. WEIGHT: 8 GRAMS. (Style: Wedding Set. Very competitive wholesale prices. c) No middleman. Never enhanced, or lab treated. 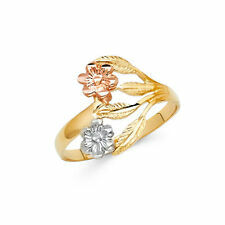 All of our gold is 100% 14K or 18K SOLID gold. Nothing less. Examples: dents, scratches, engravings. (Ring Size: Hers: 5-8. Style: Wedding Set. Very competitive wholesale prices. c) No middleman. Never enhanced, or lab treated. All of our gold is 100% 14K or 18K SOLID gold. Nothing less. His: 8-11, including half sizes. 14K SOLID YELLOW GOLD. 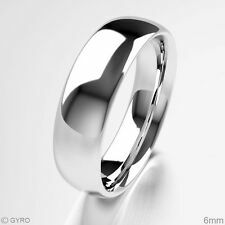 WEDDING BAND RING. POLISHED WIDE. WEIGHT: 6.6 GRAMS.